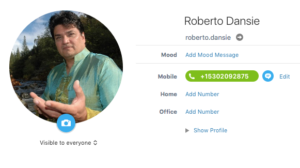 Indian Country – Roberto Dansie, PhD Nationally Renowned Psychologist, Motivational Speaker, Toltec/Mayan Shaman, Author, Community Organizer, Cultural Wisdom Scholar, Rural Health, Migrant/Indian Health & Education Expert. 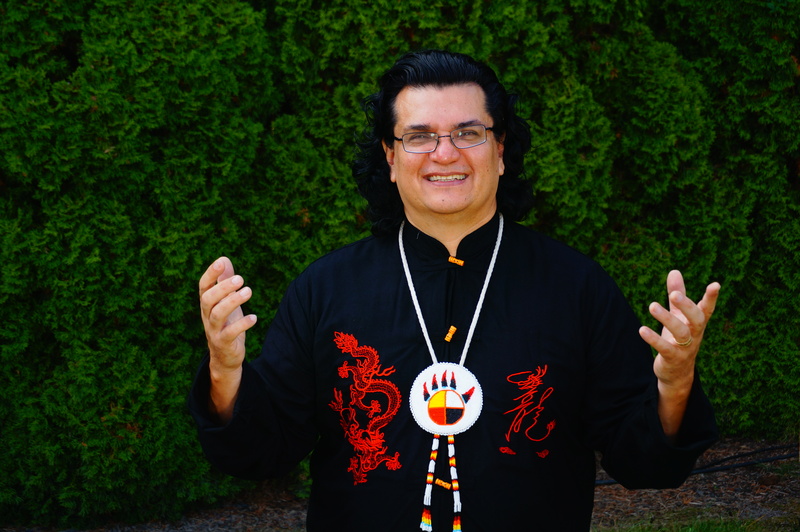 Roberto Dansie, PhD Nationally Renowned Psychologist, Motivational Speaker, Toltec/Mayan Shaman, Author, Community Organizer, Cultural Wisdom Scholar, Rural Health, Migrant/Indian Health & Education Expert. As a staff writer for Indian Country Today, Roberto wrote many articles about health and culture in Indian Country, read more about traditional medicine in this Indian Country Today Article "Traditional Medicine In Indian Country"
Roberto's article in Indian Country Today regarding anger and pain in Indian Country addresses emotional, historical, and community anger and pain. 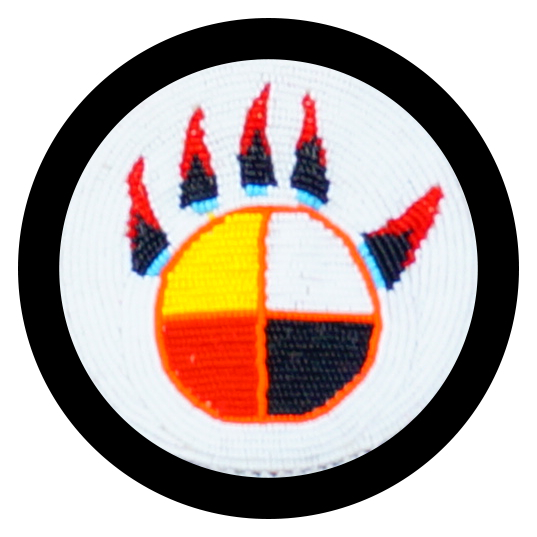 Read this two part series: "Anger and Pain In Indian Country"
"Anger and Pain In Indian Country Part II"
Roberto has been a leader in Indian Health Services for over twenty years. His article in Indian Health Services IHS Provider "Health From An Indian Perspective" provides a guide to culturally informed practices. 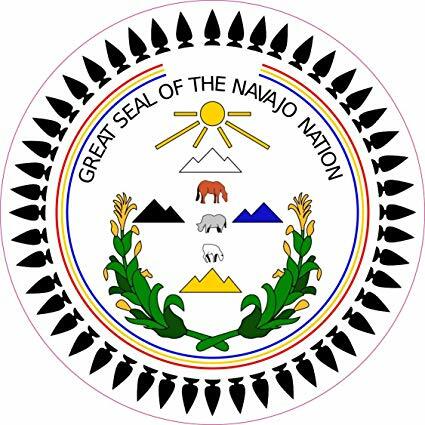 Read here the letter from Grace Boyne of the Navajo Nation about Roberto's presentation to them "Cultural Wisdom in Early Childhood"
has informed Indian Country for over twenty years, as Executive Director of Indian Health Services, as staff writer/correspondent for Indian Country Today, as a tribal consultant, and as a member of the community. 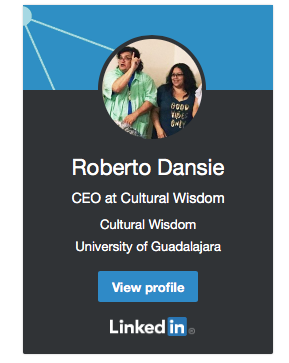 experience Roberto's unique community and resiliency building with Cultural Wisdom! Copyright © 2019 Roberto Dansie, PhD Nationally Renowned Psychologist, Motivational Speaker, Toltec/Mayan Shaman, Author, Community Organizer, Cultural Wisdom Scholar, Rural Health, Migrant/Indian Health & Education Expert.